*Video created by Pound & Grain (our branding and website developers), references stats from June 2015-June 2017. Since launching during Men’s Health Week of June 2015, HeadsUpGuys has received a tremendous response. Men from all over the world have embraced our message of hope and strength in the fight against depression. 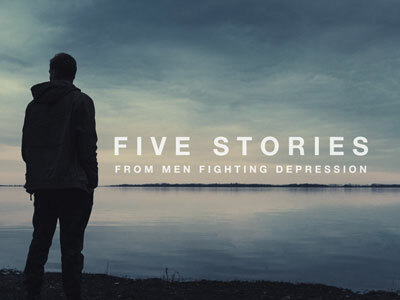 Our goal is to become the first resource men look to when facing depression, and the first resource friends and family members look to when concerned about a man they care about. Talking about depression isn't easy, but neither is fighting it alone. Media CoverageHuffington Post (US, UK, and Canada), MSN News, BuzzFeed, The Telegraph, CBC Radio, The Mighty, Movember Radio, and The Vancouver Sun. Personal Impact"I've been hiding my depression for many years and finally decided to deal with it head-on. You guys have kickstarted my recovery." "I always go to HeadsUpGuys when I'm having a particularly rough day." HeadsUpGuys focuses on sharing personal experiences and stories in order to inspire men to reach out, build supports, and fight depression. Our honest and straight-up approach to talking about depression has resonated with men and their supporters around the world. Our campaigns have been recognized and shared by many of our peers including: Bell Let’s Talk, To Write Love on Her Arms, Bring Change 2 Mind, The Canadian Mental Health Association, The Canadian Association for Suicide Prevention, The Anxiety and Depression Association of America, The Jed Foundation, The International Association for Suicide Prevention, and over a hundred other health and related sites. 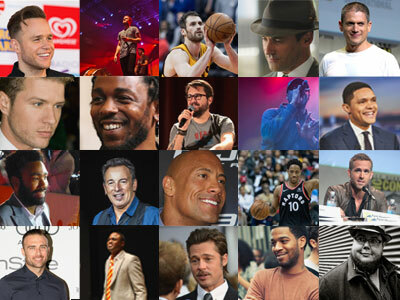 Feb 2019: Highlighting 20 quotes from male celebrities who’ve fought depression. Oct 2018: Featuring five stories of recovery and practical tips from real men. Sept 2018: Josh shares his story and why we need to talk about depression and suicide (especially in men). June 2018: Fine art and concept photography campaign and proclamation of Men’s Mental Health Day. Oct 2017: Highlighting 22 quotes from male athletes who’ve fought depression. June 2017: Fine art and concept photography campaign and proclamation of Men’s Mental Health Day. Oct 2016: Featured 22 stories of recovery and practical tips from real men. June 2016: Concept photography, public art exhibit, and proclamation of Men’s Mental Health Day. 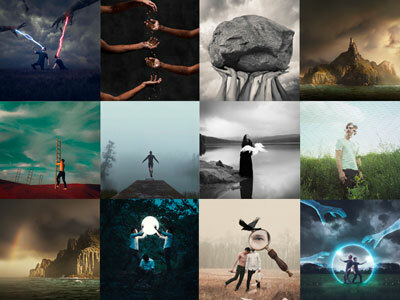 Oct 2015: Concept photography campaign consisting of 12 images by fine art and concept photographers. June 2015: Website resource and seven recovery story videos released during Men’s Health Week. Whether an individual, friend or family member of someone with depression, or an organization looking for a cause to support, learn more about how to get involved or contact us at info@headsupguys.org for more information.